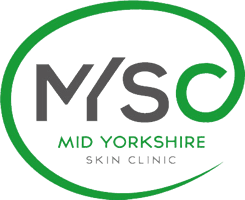 Mid Yorkshire Skin Clinic is a medical cosmetic clinic led by appropriately trained nurse practitioners. Our skin procedure specialists Dan and Joanne Nixon both work in medical aesthetics and have over 25 years nursing experience. They share the knowledge and passion to create the very best results. 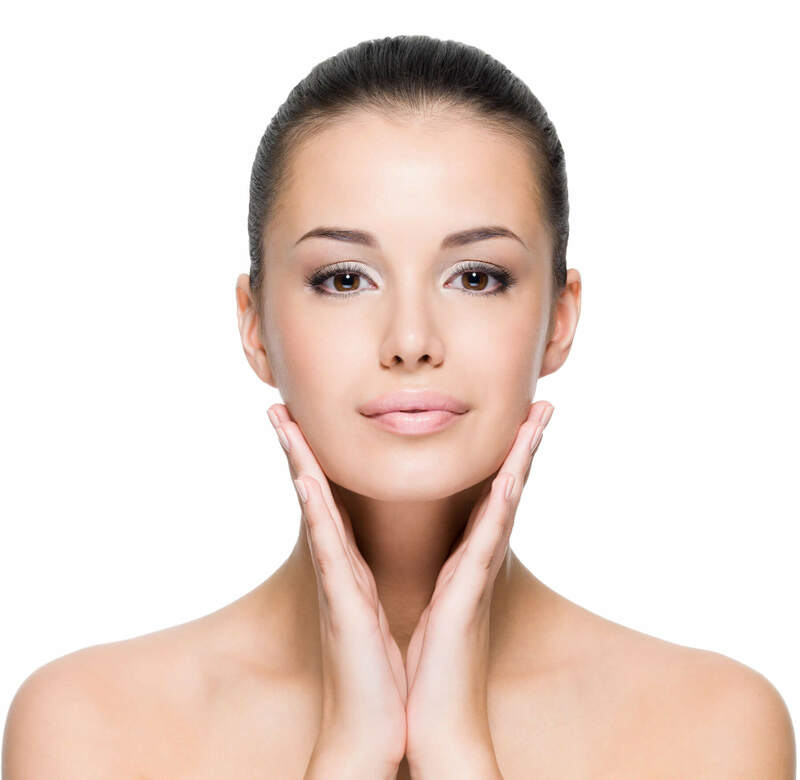 Hyaluronic acid, a natural constituent of skin, attracts and holds water to provide hydration, structure and volume. 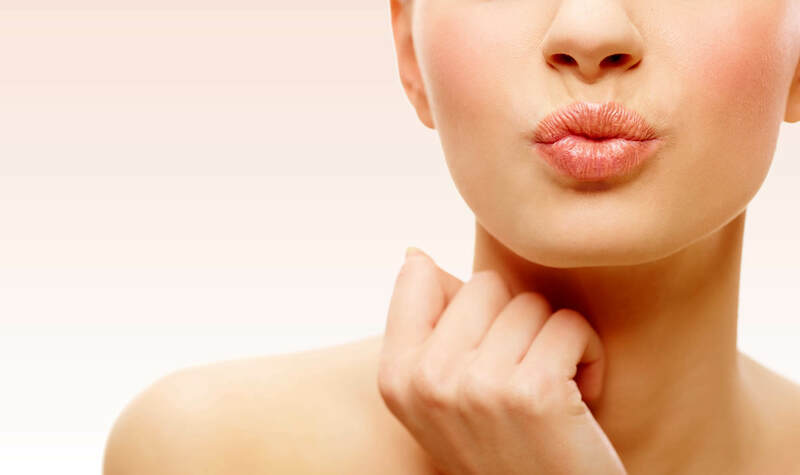 As we age our lips become thinner and may develop those fine vertical lines around the edges. We can help with this. 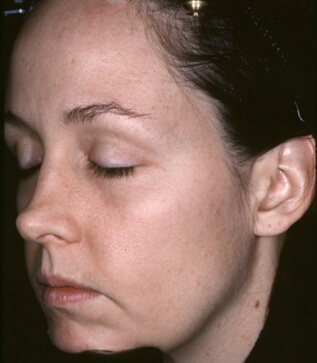 Unsightly thread veins on the face and body can be easily removed using various methods. To maintain safety and effectiveness through quality training and the use of high quality products with a good evidence base. 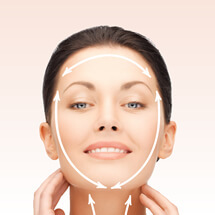 To rejuvenate, restore, beautify and maintain the desired youthful appearance whilst avoiding over enhancement. I visited Joanne Monday evening, I have never had anything done before, Joanne put me at ease, gave me great advice and information. Joanne is very professional, friendly and very private. I would highly recommend anyone to visit Mid Yorkshire Skin Clinic. I definitely made the right choice with Joanne! Thank you very much! Had my lips done for the first time, and I am so happy with the results. Joanne was great, she was brilliantly thorough and professional from the get go. I was talked through the process, offered all the options available to me, and given detailed aftercare for the best results. Joanne is a safe pair of hands and I would recommend wholeheartedly! Very impressed with the professionalism at Mid Yorkshire Skin Clinic. 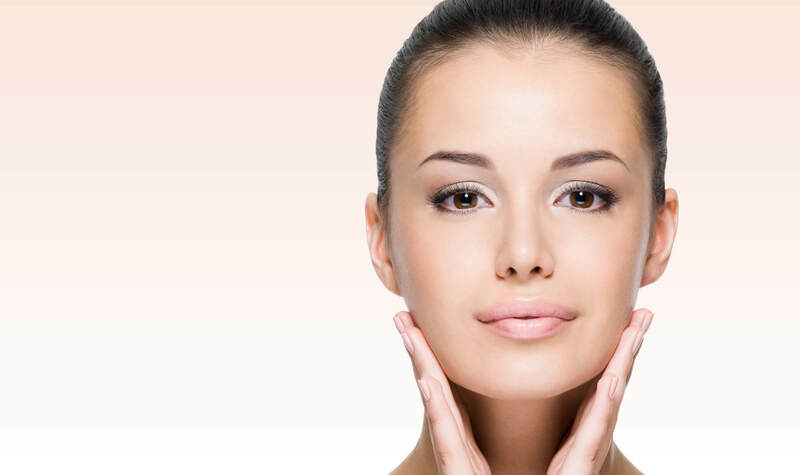 Joanne gave me great advice in looking after my skin and to help lesson the aging process! smile emoticon. She is very friendly and has a lovely private and relaxing treatment room. I highly recommend Mid Yorkshire Skin Clinic as I have to my personal training clients. 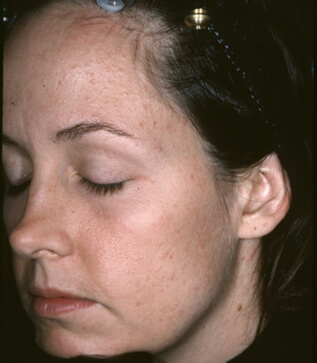 The images in our gallery represent real patients treated in our clinic. 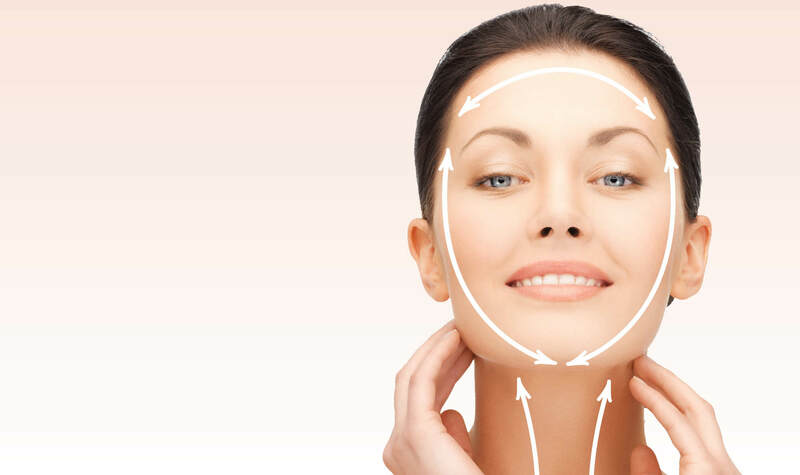 Individual results will vary based on various factors including age, skin quality, metabolism and products used.